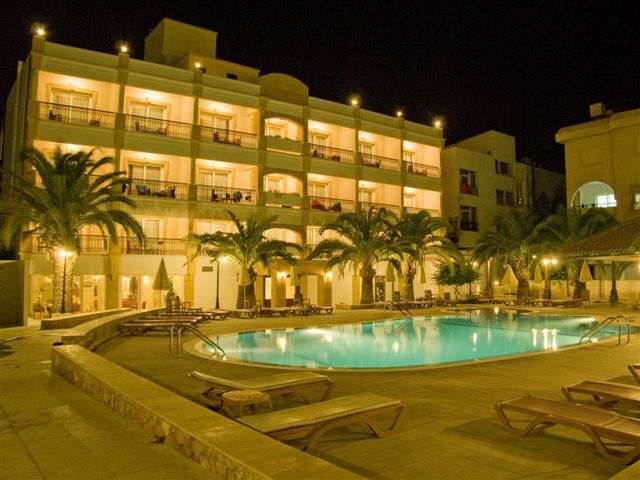 The Pia Bella Hotel has, for many years, been a favourite with travellers to the island. 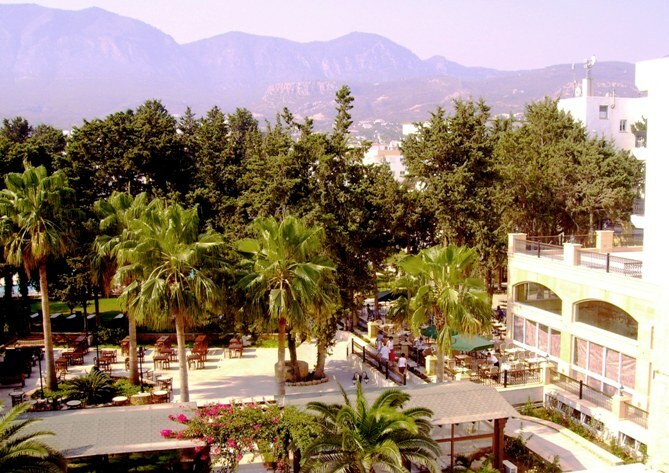 Couples and families have enjoyed the hospitality and excellent management of the hotel. In recent times the owner has constructed two additional hotel blocks together with a further freshwater swimming pool. Taxis are easily available at a relatively low cost into town but for those who care to take the walk it is approximately 1 mile East of the town main square. The nearest beach is around 3 miles from the hotel. Use of private sandy beaches in the area normally entail a small fee for entry for the day. 144 Hotel rooms consisting of 7 interconnecting rooms and 6 Suites. Remainder are 18 standard hotel rooms, 74 superior rooms and the remainder are deluxe rooms.